Defense Says FBI Wanted Marathon Bombing Suspect As Informant : The Two-Way The government denies that it ever tried to recruit Tamerlan Tsarnaev, who was killed during a gunfight with police. In a letter from February made public in a motion filed in federal court today, the attorneys say the FBI made "more than one visit" to talk to Tamerlan and two of his associates. The FBI "questioned Tamerlan about his internet searches, and asked him to be an informant, reporting on the Chechen and Muslim community." 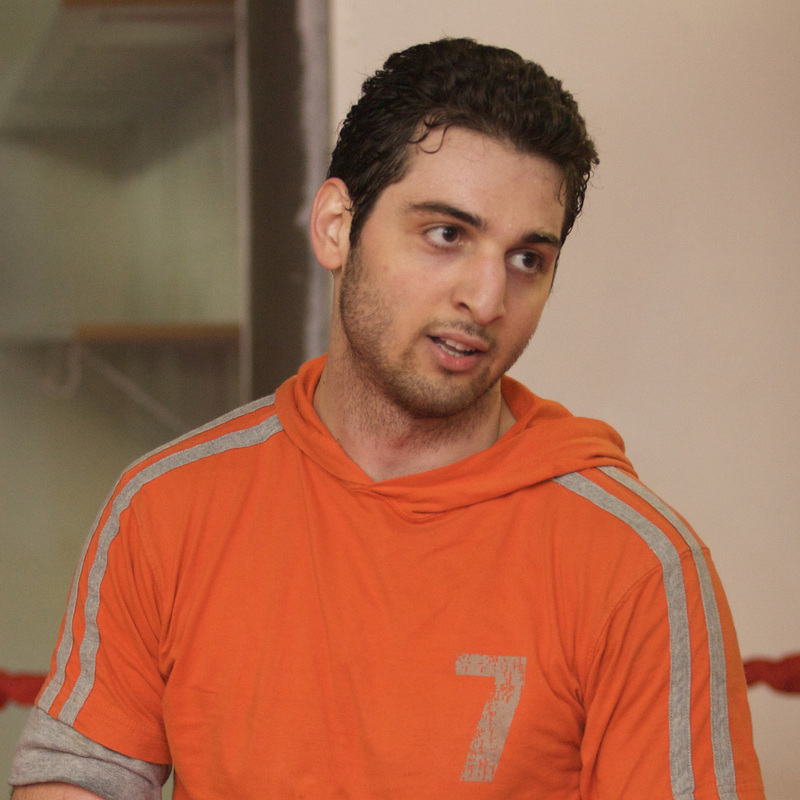 Prosecutors responded that they had "no evidence" the FBI solicited Tamerlan. The defense team says this evidence could provide insight into Tamerlan's mindset before the bombing and it could bolster the defense's case that his younger brother Dzhokhar was dragged into the bombing by Tamerlan. If you remember, Tamerlan was killed in a shootout with police and Dzhokhar was captured after a manhunt that shut down most of Boston. The defense attorneys say they learned of the alleged FBI solicitation through interviews with the family, notes from the FBI's own interviews and "other sources." "We do not suggest that these contacts are to be blamed and have no evidence to suggest that they were improper, but rather view them as an important part of the story of Tamerlan's decline," the defense writes. "Since Tamerlan is dead, the government is the source of corroboration that these visits did in fact occur and of what was said during them. " Last October, the FBI issued a statement denying that the brothers were informants.